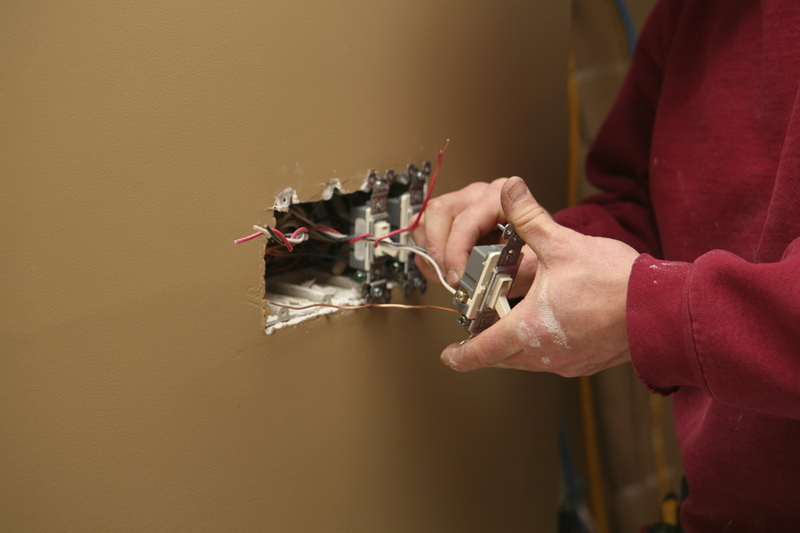 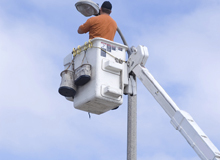 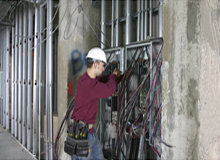 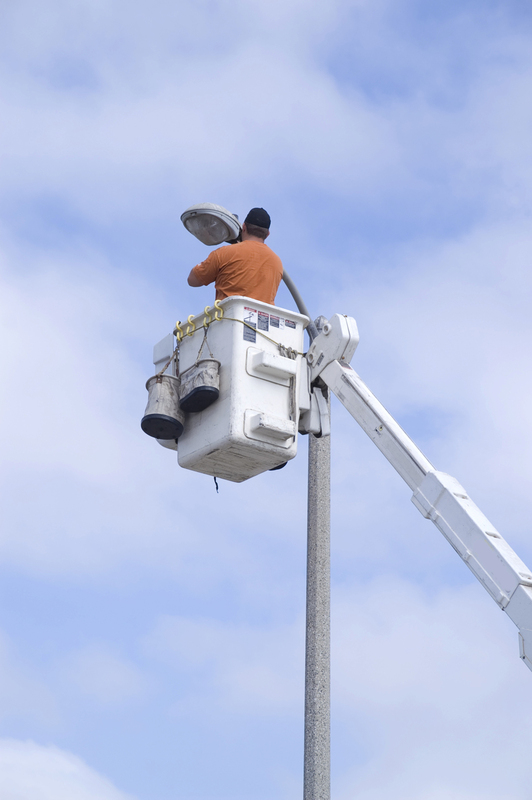 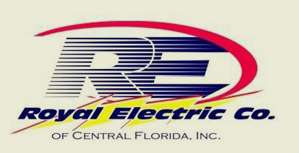 Royal Electric Co. of Central Florida, Inc. is well equipped to handle any type of electrical service need. 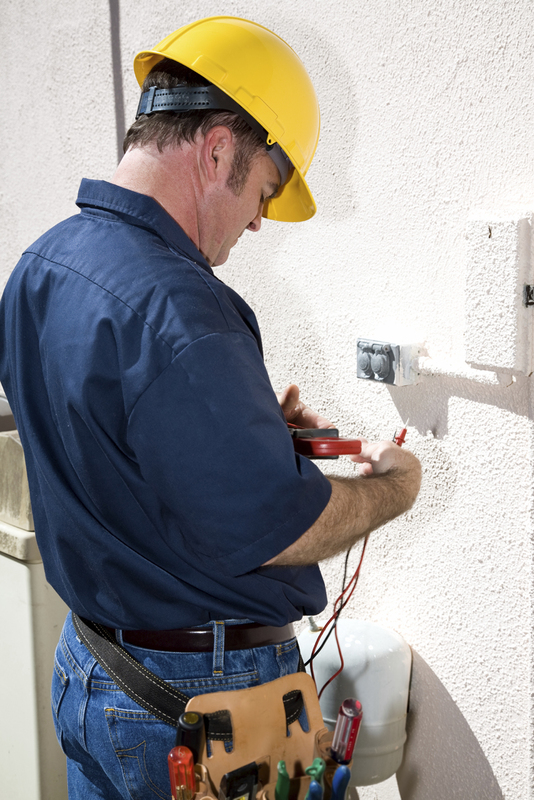 Our courteous, trained technicians are skilled at identifying and solving your electrical issues in a timely and cost effective manner. 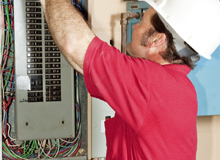 We can also help you identify ways to upgrade your equipment using new technology. 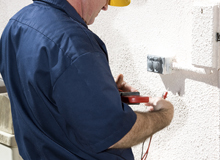 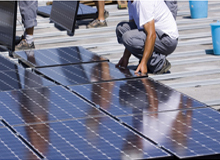 Our proven methods have helped companies save money on their power bills, and in many cases with very short payback periods. 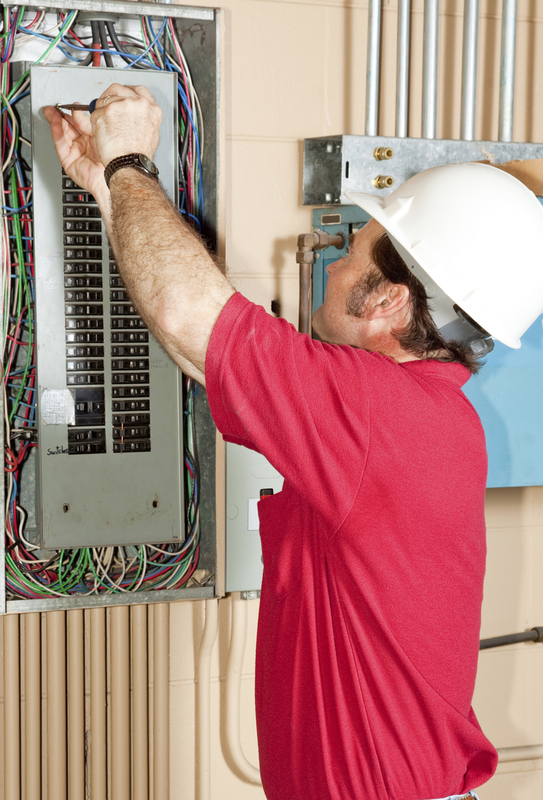 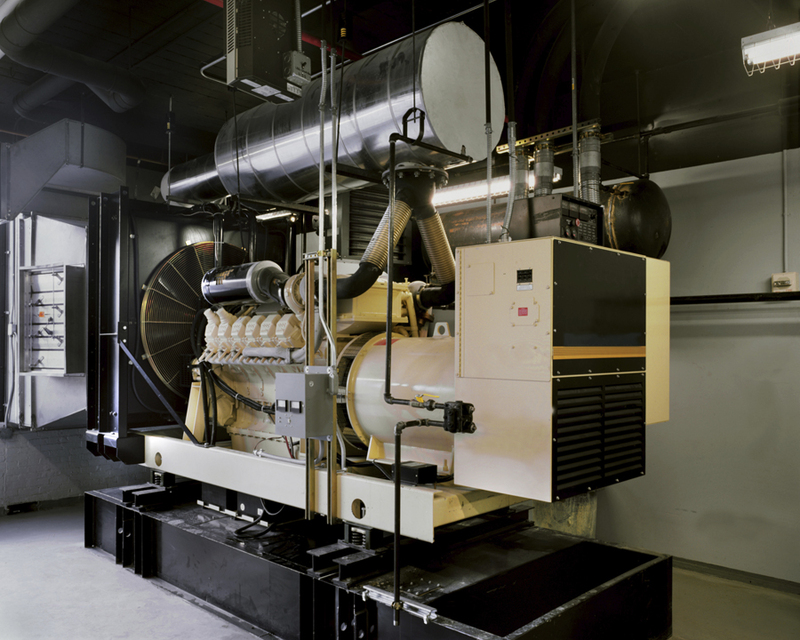 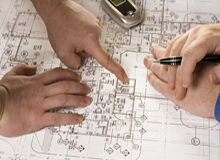 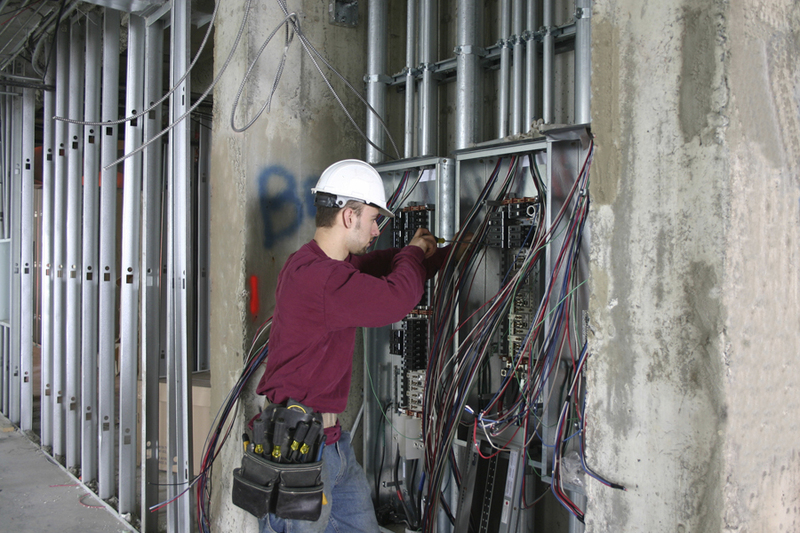 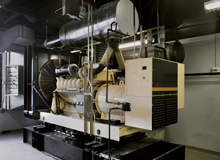 Contact us today to schedule an electrical assessment at your facility and begin saving money now.